Bin Nabat has come a long way, building its success on the tradition of offering highest quality products and services to our valued clients. Company Profile Bin Nabat International is one of the fastest growing companies in the region, specializing in the foundation of café, restaurants and coffee shop businesses. 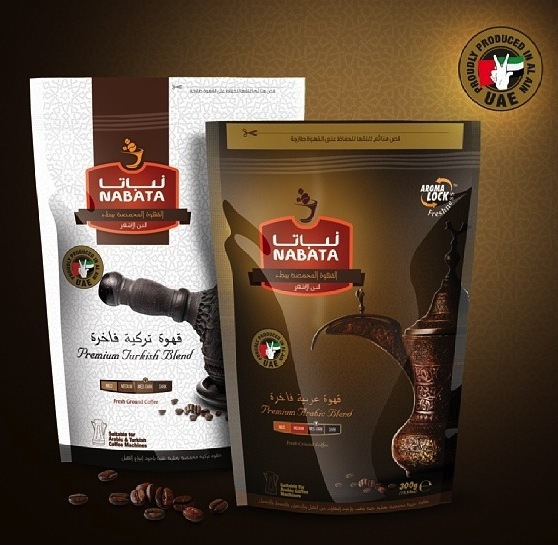 Our company stands as one of the leading distributors of international coffee brands within the region. Bin Nabat also acts as a consultancy firm for clients looking forward to lay the foundation of their restaurants, coffee shops and café. Moreover, Bin Nabat stands as the only consultancy company with an 'Academy' through which we establish school for Barista (coffee makers) and chefs, and training center to enhance skills of all Barista to ensure the international standard of making coffee and cooking is maintained and the highest quality of products is produced. We provide a comprehensive solution in the world of specialty coffee, café and restaurant industries.